Woot! Woot! Starting Sunday 5/13 ShopRite will have Kimberly Clark Catalina a Spend $25 in participating Kimberly Clark Paper Products get a $5.00 Catalina Deal. 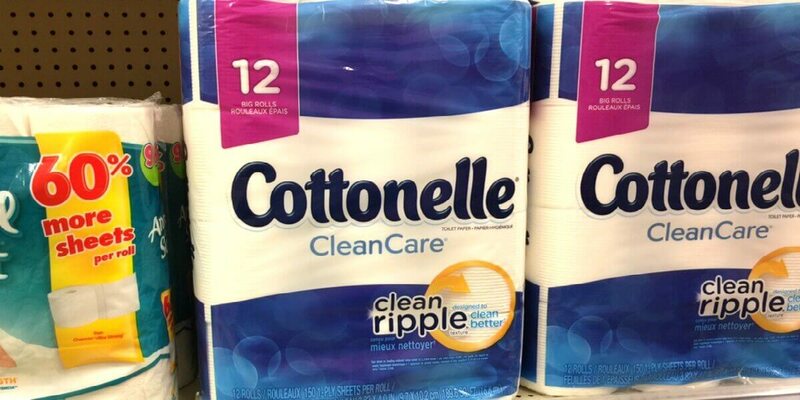 You can score Cottonelle Double Roll Bath Tissue for $0.21 per roll. Check out the other deal ideas we put together below! *Assuming this is working off Pre Price plus card prices, which can not be confirmed until Sunday! 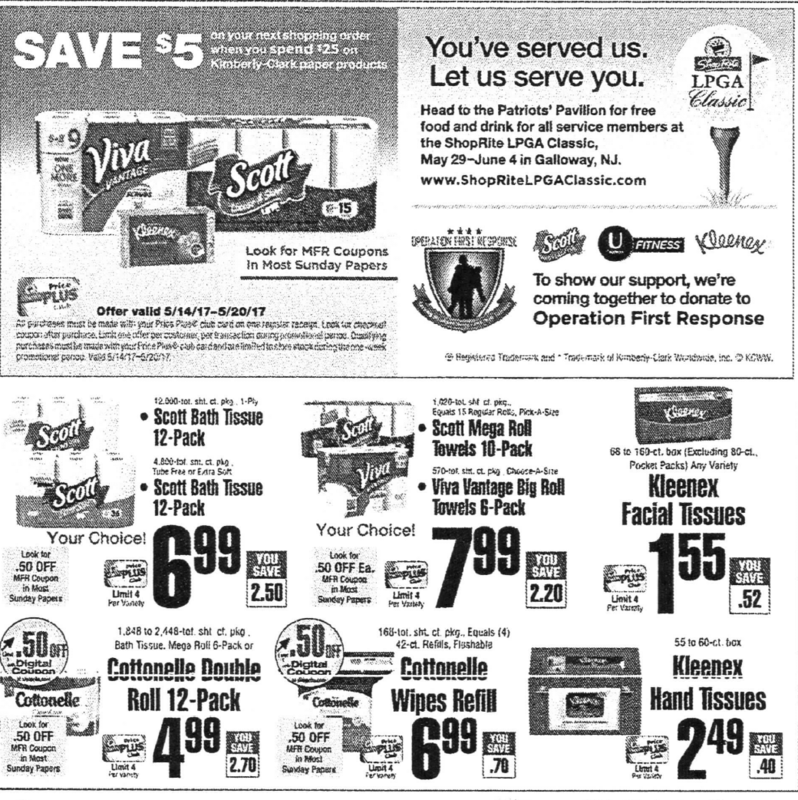 Be sure to check out the rest of the ShopRite Preview ad for next week! 6 Back to School Items just $15.50 Plus FREE Backpack!